125-page PDF collection of the webcomic Black Peak. 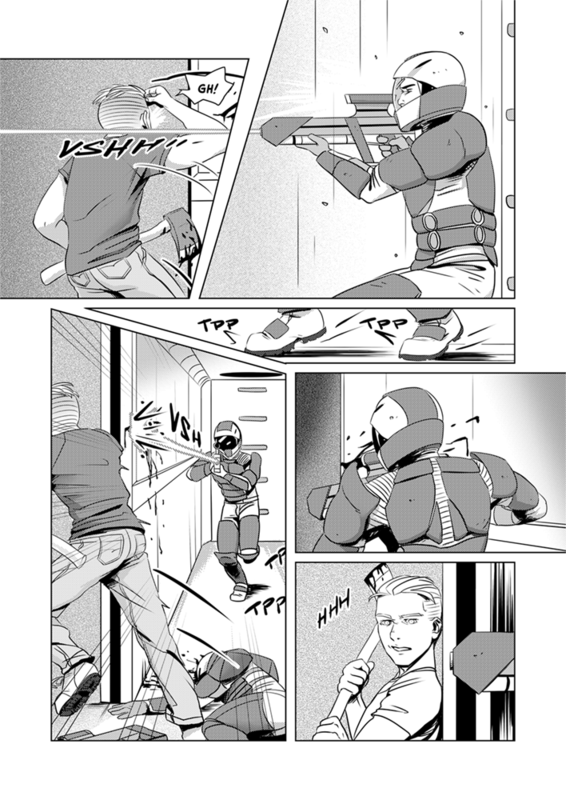 Features updated comic pages with new art and four brand new pages not published online. 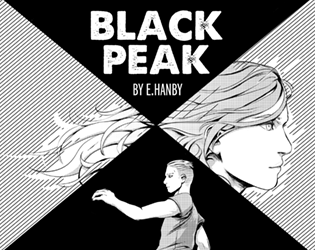 Black Peak is a story about isolation and obsession in space, where a frayed mind searches for meaning in a cold world. 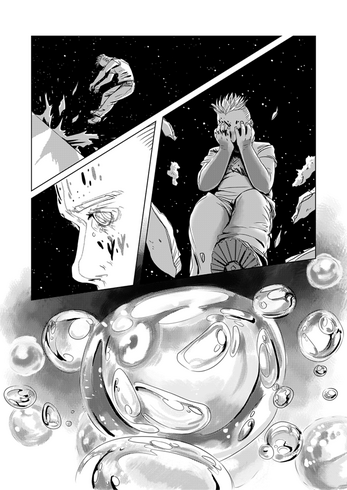 A science fiction thriller intended for mature audiences; includes sexual themes, violence, and drugs. The PDF features high-resolution artwork and is DRM-free for viewing on any device you desire.